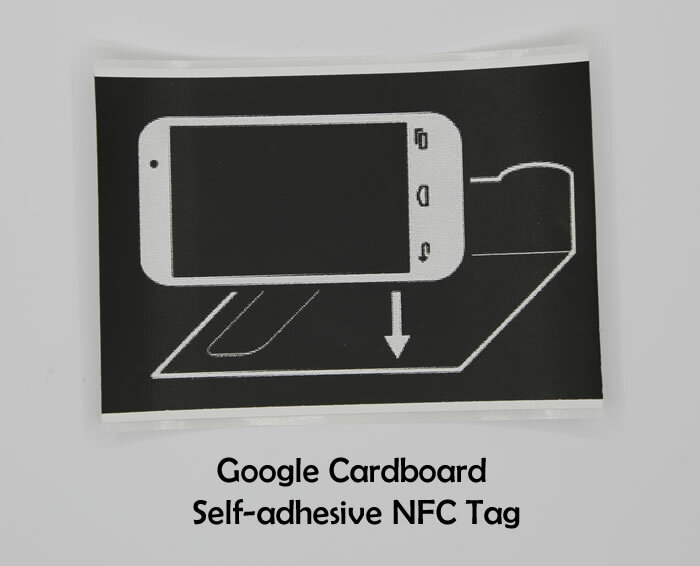 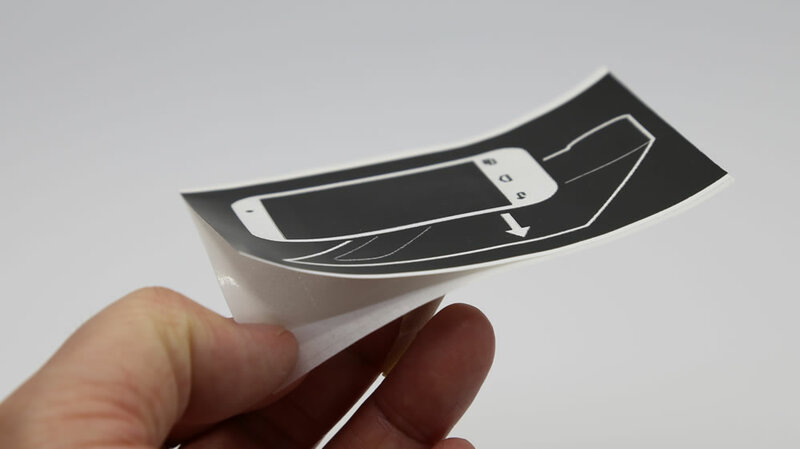 50 units of self-adhesive re-writable NFC Tag for Google cardboard. We use NXP chip inside, it compatible with the most of smartphones. 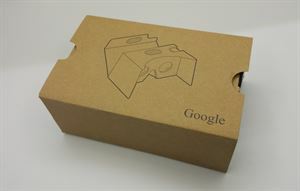 We programmed it with the latest Google cardboard app , if your Google cardboard app is in different version, or you want to change it to handle your owner app you can re-program it by yourself in one minutes, all you need is a free app called NFC Tools in Play Store.